Thanks for dropping by my blog today! Here you will find me posting on all things photography related with an emphasis on real estate and landscapes. In today’s post i’m sharing some of my future real estate photography guide, and the topic is “What is Real Estate Photography”, i hope you get something from this as i delve into real estate photography and its relationship with architectural photography and the broader commercial photography world. What is Real Estate Photography? Before I say anything, I’ll say this. If you have a good idea what real estate photography is, feel free to skip over the section completely as I go into the very basics, but if you’re just starting out or your up for a refresher, then feel free to read on. Simply put, Real Estate Photography is what it says it is, the photography of any property for the purpose of using that photography in the advertising of that property for sale. 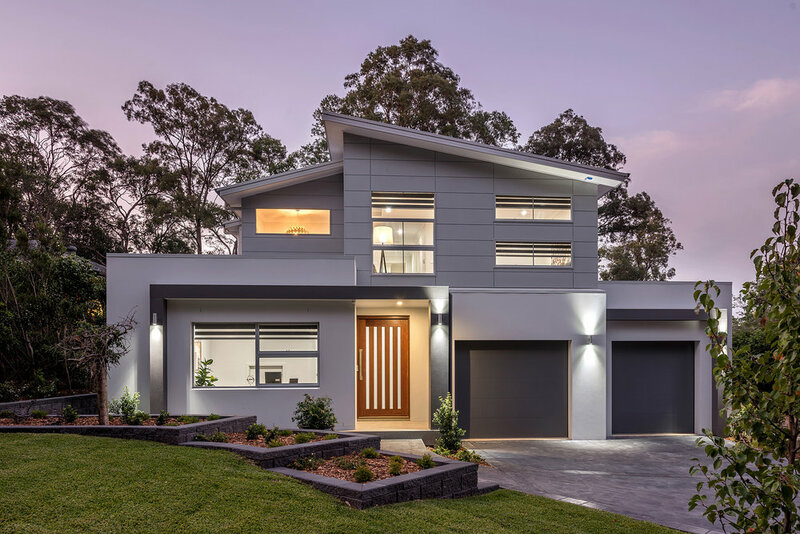 This includes all type of residential properties from small units to multi-million-dollar mansions, as well as all types of commercial and industrial properties and even empty blocks of land. Wherever you see a property for sale, with or without a building, occupied or unoccupied, developed or undeveloped, you will see real estate photography, whether taken by the agents, the owners or a hired photographer. So the market for real estate photography is as broad as there are types of properties for sale and the volume of work is potentially equal to the number of properties that are listed every week around the globe. If you think of it like that, you can quickly see there is potential to offer real estate photography services in almost any developed place on earth for as long as real estate is being sold and real estate agents require photography for their listings. 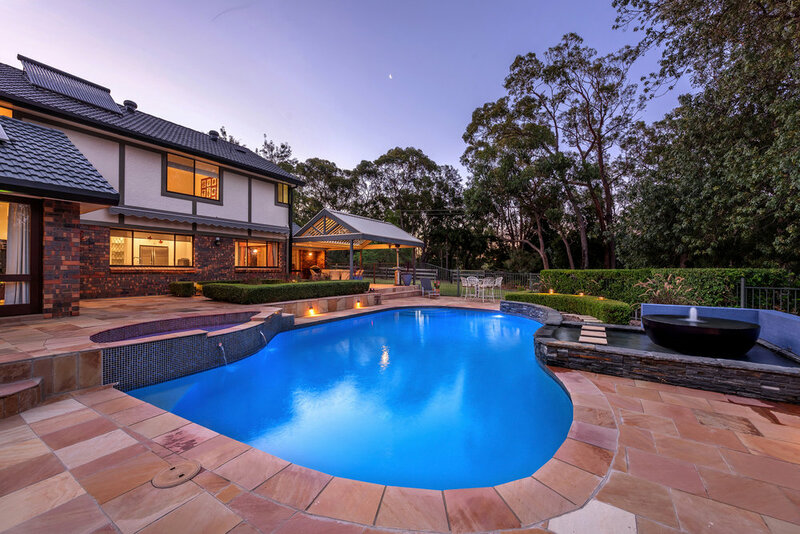 Having established that there is a global market for real estate photography, let’s now look at what part of the photography industry real estate photography falls into so we can establish the skills and requirements that we need to get a start in this industry. After all professional photography is an extremely varied industry and people build careers photographing everything from insects to upmarket weddings! Now generally speaking, real estate photography falls into the main category of commercial photography as your clients are themselves businesses and commercial photography encompasses any type of photography where your primary client is themselves a business or company looking for photography. The other main category is of course domestic photography whose clients are primarily individuals looking for professional photography such as portraits and weddings. There could be exceptions though if you’re working for a person who wishes to sell their property privately, but for the most part as a real estate photographer you are working business to business. Seeing that real estate photography is primarily a commercial photography discipline, it’s no surprise to see that it fits in nicely in the genre of architectural photography, with the obvious similarity that both involve the photography of built structures. However, they are also sufficiently different to make real estate photography almost entirely different as a discipline within the commercial photography world. But what is architectural photography? Architectural photography is essentially the photography of architectural structures and its history dates back several decades. Broadly speaking it is a Commercial Photography genre that on the one hand represents all photography involving built structures, but more specifically it is the genre of photography where architecture is photographed for its design and impact on its environment and is commissioned mostly by architects and medium to large building firms who need photography that portrays the unique design and construction elements of a structure. This definition though is open to interpretation but generally speaking, this is what pure architectural photography is. Now there are some times when the two can overlap and it is almost always at the very top end of the real estate market where this happens. Very high-end residential properties are often photographed from a more architectural photography mindset where time is less of a concern than perfection and in those cases the cost to shoot is always much higher. Another example would be a large unit complex or tower development where the units would be sold using photos from an architectural shoot by an architectural photographer and each of the unit types would either be styled and photographed carefully or photographed empty and have furniture rendered in in post processing. So now I hope I have laid a good foundation to show where and how real estate photography fits in with commercial and architectural photography. The question is though, can a real estate photographer shoot architecture, do you need to “progress” to shooting architecture and is real estate photography a business or career in itself or a stepping stone to bigger things? These questions I will address in the next chapter. Welcome to my Blog, I hope you find useful content here to help you on your own photography journey.